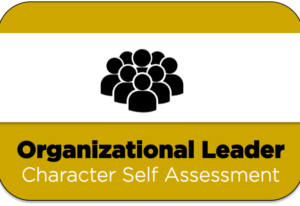 Interested in learning more about yourself and the proven attributes that lead to success? 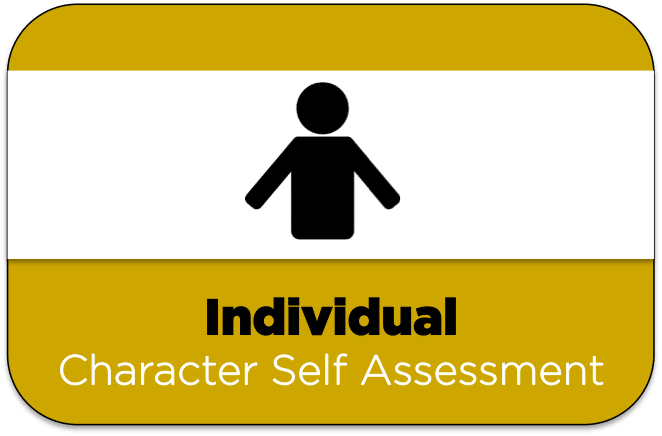 Utilize the “Lead Myself Character Self-Assessment” to gain perspective on your own personal and interpersonal effectiveness. 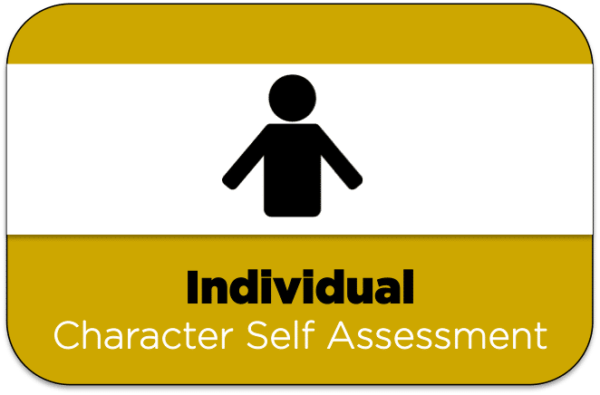 This assessment, in conjunction with self-reflection and application, will allow you to identify and improve upon personal characteristics. 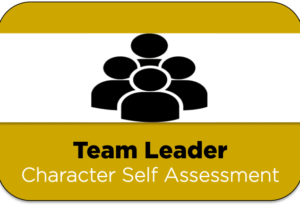 This purchase will allow you to download and print the Lead Myself Character Self-Assessment via the provided link. You will have access to the file for unlimited downloads for you are your team for 30 days after the purchase date. 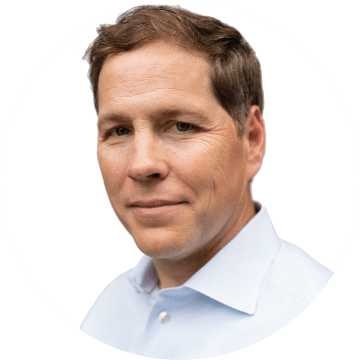 Contact Dr. Leddin’s team through the About page of this site if you are interested in licensing the assessment, purchasing printed copies, or utilizing a virtual version of the assessment with aggregate data.